Come join us for a fun, friendly class situated within Balloch Park. All levels welcome to join in, newcomers will be able to borrow equipment. Meeting point is Balloch Castle Country Park main car park, which is located behind the castle. Follow the brown signs for Balloch Castle Country Park, entrance to this carpark is via Mollanbowie Road in Balloch. Once in the park follow the road and signs for the car park. 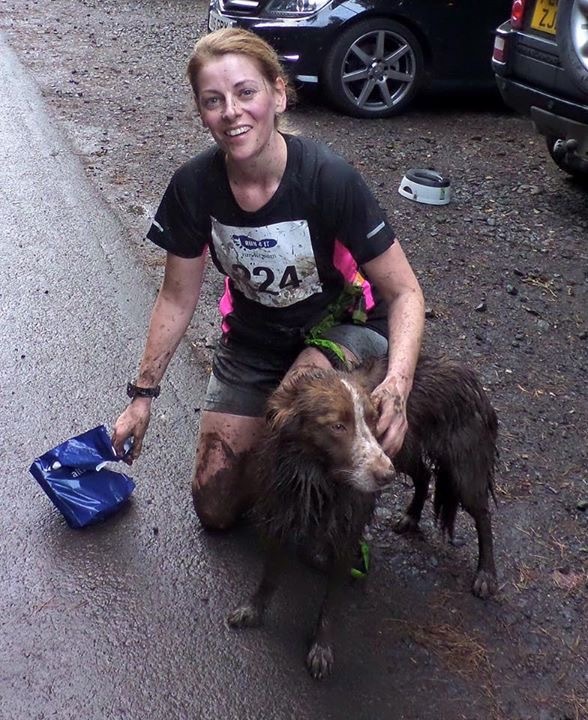 I’ve always enjoyed running but I’m a recent convert to Canicross. I got Daisy, an energetic rescue collie and started attending my nearest Cani-Fit class - it’s really helped her socialise. I’m fitter than I’ve been for years, because it’s a class I really can’t wait to do every week. We enjoy it so much that I wanted to bring a class to my local area. So that’s what I’m doing.